Housing co-ops are full of amazing stories, and we want to share them! 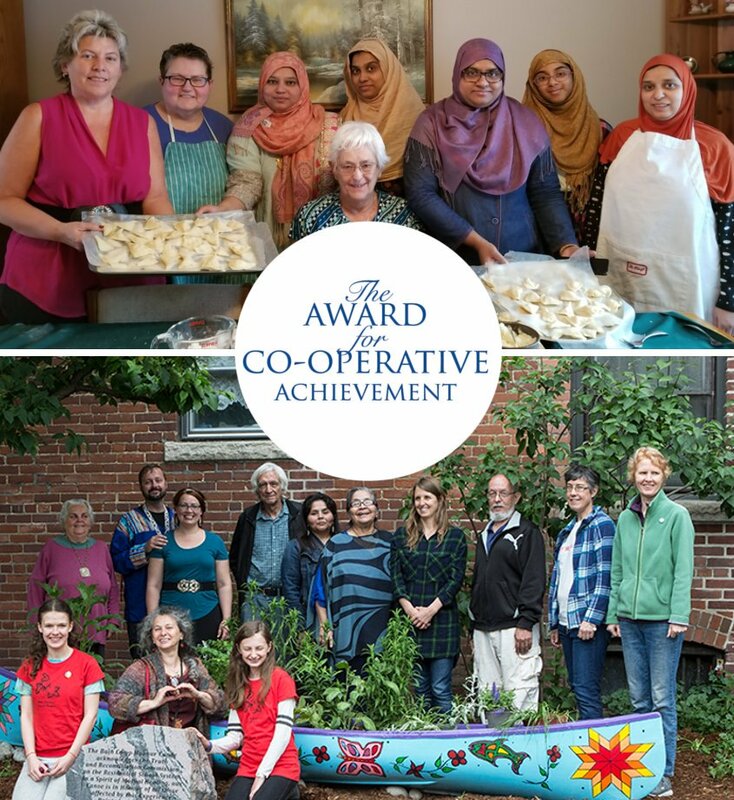 Our Award for Co-operative Achievement celebrates an inspiring program or project by a CHF Canada member co-op that leaves a lasting legacy and shows why housing co-ops are remarkable places to call home. The 2019 recipient will be recognized with a $2,500 award at our London, Ontario AGM. Bain Apartment Co-operative’s Honour Canoe, an community art project that sparked a community conversation about reconciliation. The Sarcee Meadows Women’s Circle, which built community among women from a wide range of cultures and backgrounds. The Unified Saint John Housing Co-operative, which merged eight small New Brunswick co-ops into one larger and more financially sustainable one. Visit our website for more information about the award, or download the application form. The application deadline is April 1, 2019.